Sonday…a day to come together with like-minded believers and lift hands, hearts, and voices in worship to our God. May you have Sabbath Rest and Quietude today. And, as you are quieted by His love please take a moment and feel the vibration of Him dancing over you, and be glad. Beautiful thought to linger on today! Thank you! 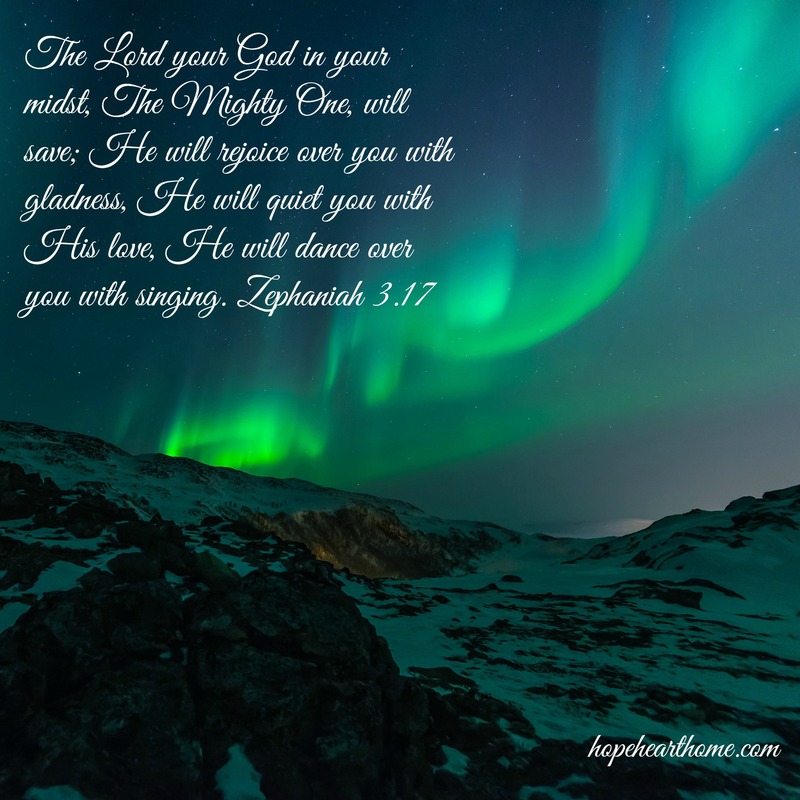 The Northern Lights – are they really our awesome God dancing over us!! !